Make sure to play in fullscreen! We are expecting to see the game at 17th of november 2015. As soon as the game comes out - hags-club will bring you a high quality hack for this game, as we always do. It is that time again, and boy have we got one for you! HAGs Club is officially announcing its support of the new reboot of StarWars: Battlefront for PC. For those of you whom do not know HAGs Club is the foremost experts at creating “advanced features” for any game we support. We offer the most advanced hack protection, and detection prevention, of any publicly available product. You can expect a safe, undetected and very stable star wars battlefront aimbot, which will work for most of our users. Radar: Undetectable awareness for all your pew-pewing needs. Esp: Hey there friend, sitting behind that barricade, from across the map ;)! List will change at release, of course. As previously mentioned, HAGsClub provides the best in detection prevention by employing methods not used by our competitors. This has allowed HAGs Club supported products to never be physically detected. This means that in-person detection is required (someone watching a recording of your actual view), or a ghosty GM following you around to determine your legitimacy. Fortunately for you, HAGs Club has also built into many of its features “stealth” functionality to further protect your pew-pewing!! 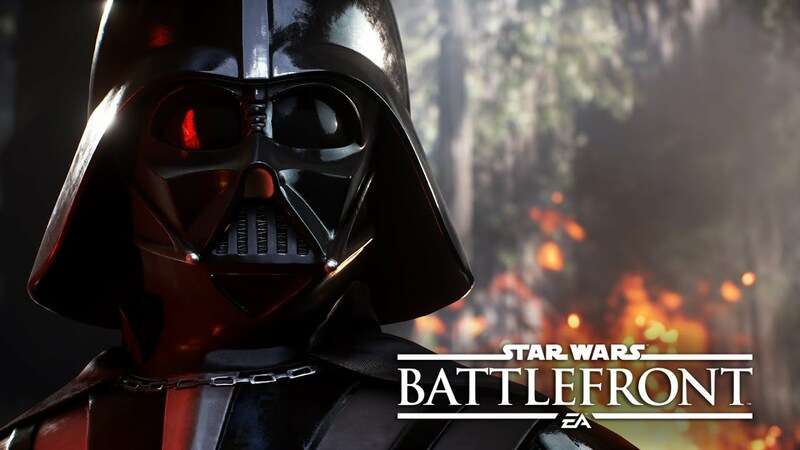 Star Wars Battlefront hacks support PC version of the game, console users should go to PC and hag with us!